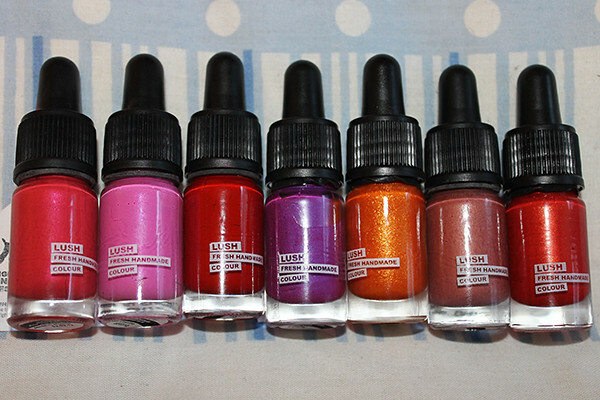 Recently we were contacted by Lush to find out if we would like to try out their new Emotional Brilliance* range. 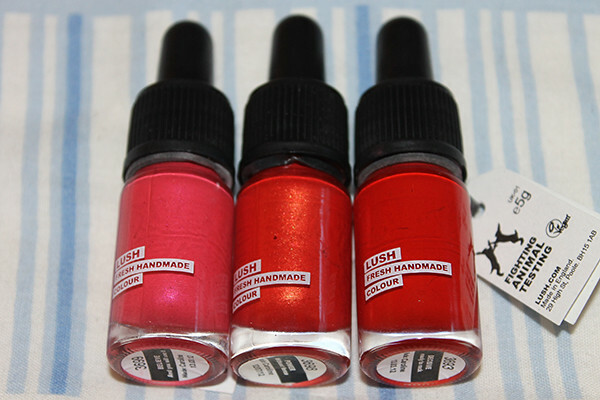 As big fans of Lush we jumped at the chance and were sent a generous package of their new Lipstick range. The Emotional Brilliance range is all about matching your psychological needs with what colour cosmetics you should be wearing. This basically involves spinning the Emotional Brilliance Wheel (which you can do online and in store) and selecting three colours which you are most drawn to. Instead of choosing colours which is in fashion or on trend, you choose the colours which represent what you aspire to be. Now some of you reading this might be thinking this sounds a bit farfetched, to be honest it’s all a bit of fun and a great way to try out new colours. Make up doesn’t have to be taken too seriously. When we both wear lipstick in particular, we both feel instantly more confident so by wearing bold colours we portray what we want to feel like to the world. 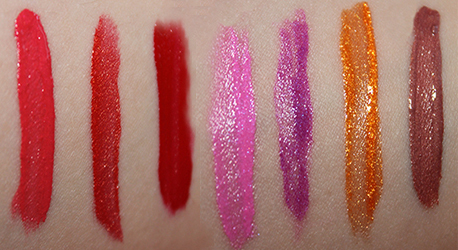 As you can see each colour has amazing pigmentation and would be great for a bold lip look. If you can’t get away with wearing colours as bright (school, work etc) if you dab the colour on lightly or mix with lip balm it will show up a lot more subtle. Initially when you look at the price of the cosmetics range, each lipstick and other products cost around £14.50 each which seems quite expensive. Although if you compare the amount of product you get in each bottle (5g) to a MAC lipstick (3g) which costs around £14 it does make the price sound a lot more reasonable. 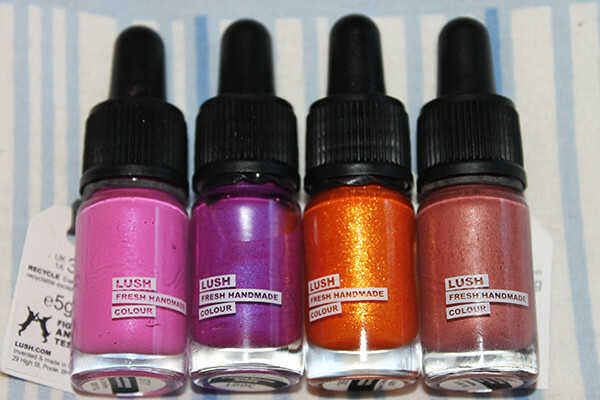 You can purchase any products from the Emotional Brilliance range in Lush stores or online.